OriginalRack is a stable wire rack because of the outwardly facing sides. 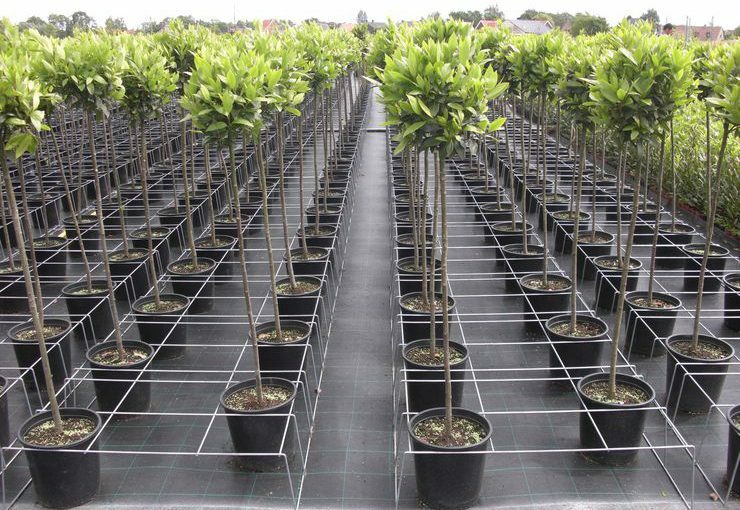 Floor van Schaik Rack Solutions has been delivering these wire racks all over the world for years. 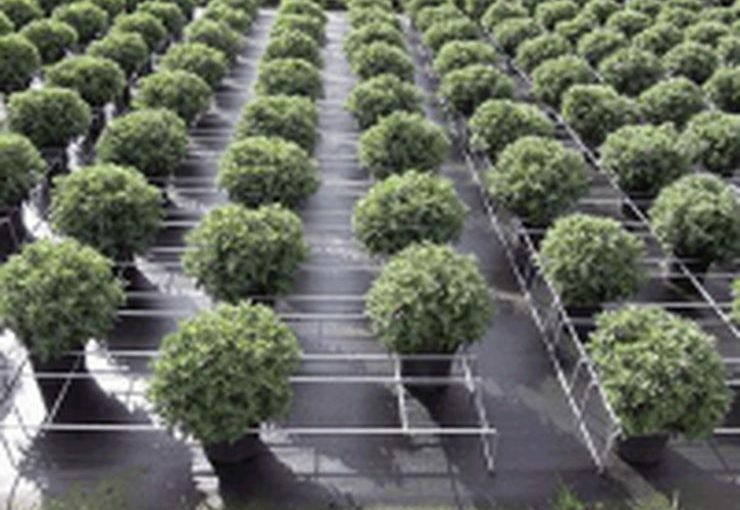 The success of the racks provides all these growers with a considerable saving every year. 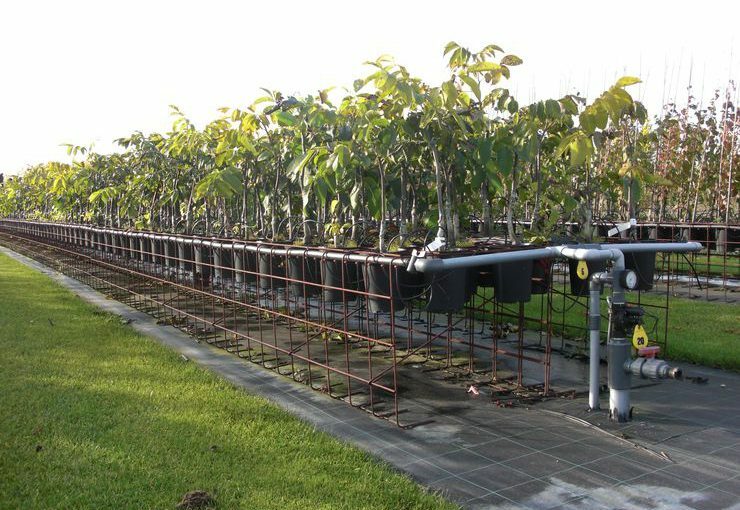 OriginalRack is a proven wire rack from Floor van Schaik Rack Solutions. These wire racks have been supplied all over the world for years now. 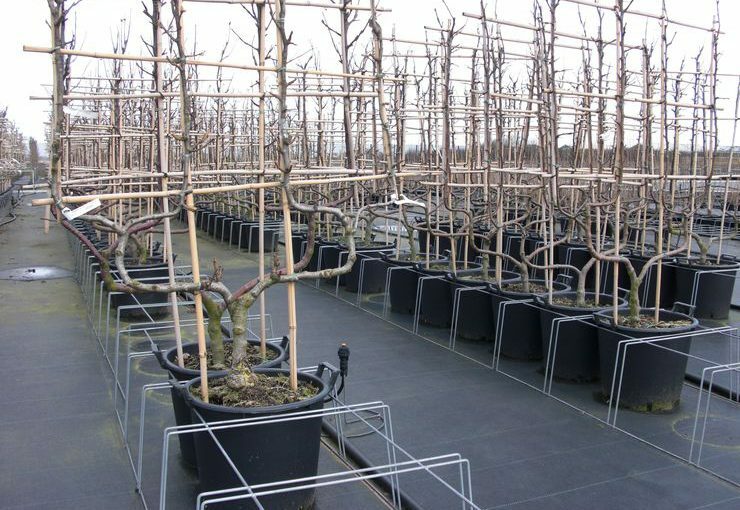 By using the wire racks the crop is stabilised at nursery so that considerable savings are made. The grower no longer loses time putting the crop upright. 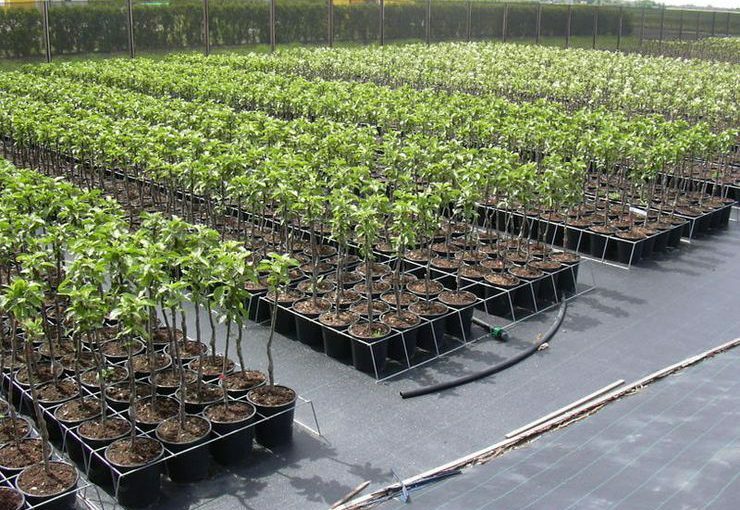 In addition, the crop is protected against dehydration and burning when the plant is horizontal. The growth of the plant is much more effective because it no longer stagnates due to falling over. 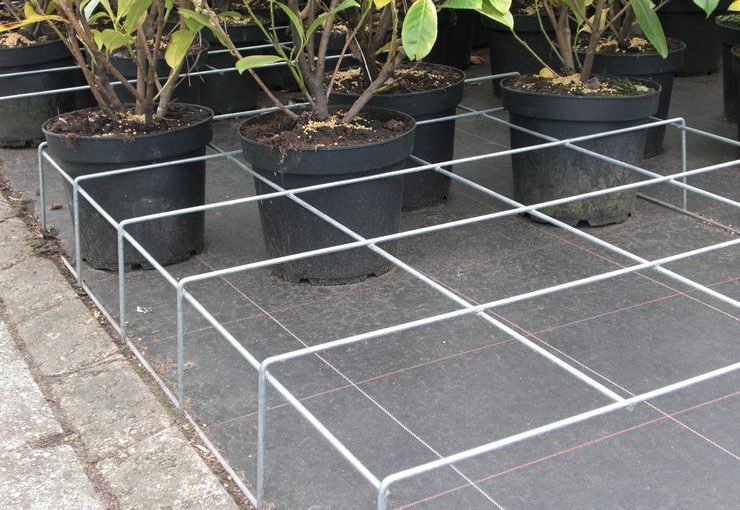 Our wire racks are made of high-quality galvanised metal wire. 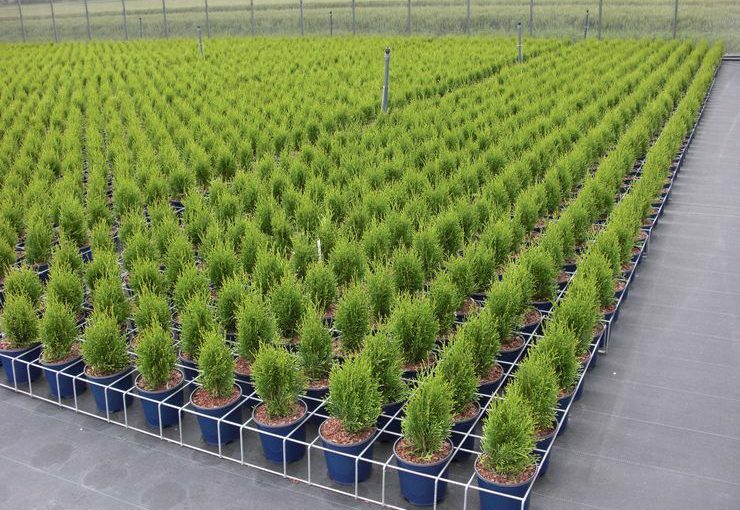 The coating does not release zinc so that the vegetation is not damaged. OriginalRack is made for you on request in the measurements that best suit your location. Please contact us for customised advice. 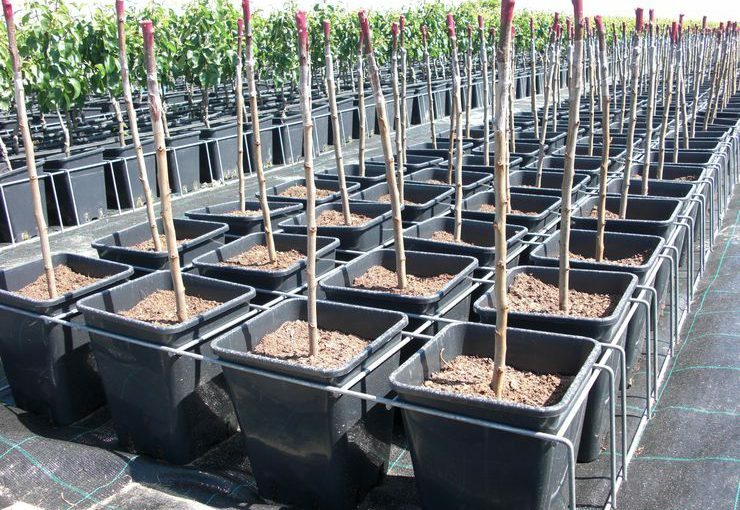 Obviously the situation is different for every grower and thus the requirements in terms of supporting the crop. We have almost 25 years of experience in the design, production and further development of wire racks. 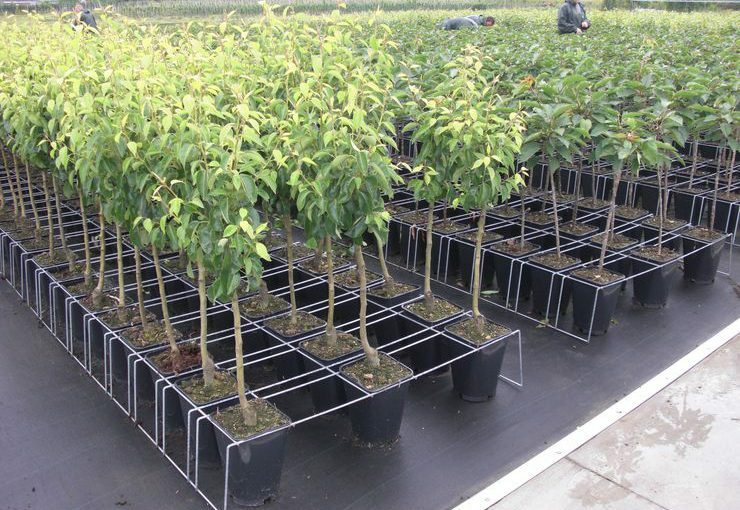 In addition to our standard racks which we supply from stock, we can produce wire racks for every pot and size. Let us advise you on the wire rack that gives you the greatest savings. What are the benefits of OriginalRack for you? Are you interested in OriginalRack? Ask for an offer without obligation. With sending this form you will allow us to handle your personal details. See our privacy statement for more information.